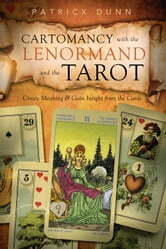 Combining the simplicity of the traditional but little-known Lenormand deck with the familiarity of the tarot, Dunn creates a unique learning format blending these two powerful systems. Sharing his vast knowledge of symbols and symbolism, he introduces the Lenormand cards and even shows you how to make your own deck. Then he compares this with the tarot and teaches numerous spreads—to be used with either or both decks—in addition to methods of intuitive and collaborative readings. 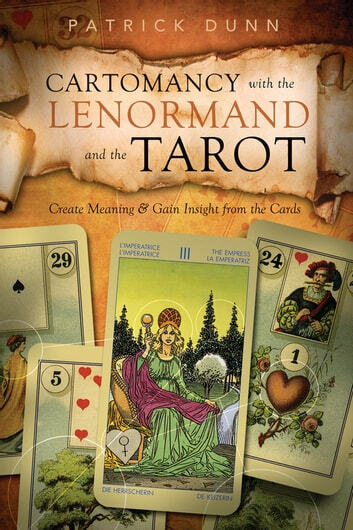 This introduction to the Lenormand will help any reader discover and use this deck, while adding insights into tarot interpretation and even magic.